Increasing popularity of the Liberal Movement is the main take-away from Sunday's local elections in Lithuania, political experts say. "The biggest tendency between the elections to the European Parliament and know is the emergence of the Liberal Movement as the third-biggest party, and this is exactly what the latest elections to local governments have showed," Mindaugas Jurkynas, professor of the Political Sciences and Diplomacy Faculty at Vytautas Magnus University, told BNS. His opinion was seconded by Algis Krupavičius, director of Kaunas University of Technology's Public Policy and Administration Institute. 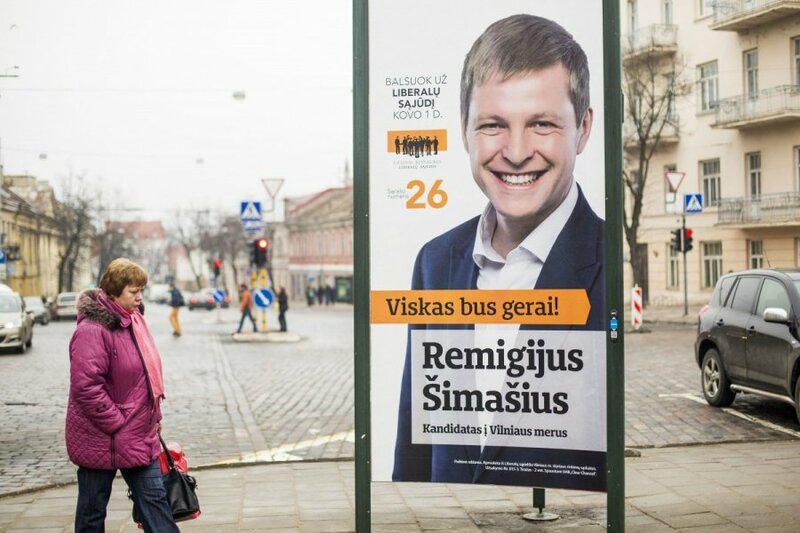 In Krupavičius' words, "the Homeland Union – Lithuanian Christian Democrats are clearly faced with the Liberal Movement's challenge in the biggest cities." In Sunday's elections, the ruling Social Democratic Party collected the highest number of votes (19.08 percent), followed by the conservative Homeland Union with 15.75 percent and the Liberal Movement with 15.39 percent. Krupavičius noted that the Social Democrats continue losing their standing in Lithuania's major cities cities, although remain the most popular political party on the national scale. 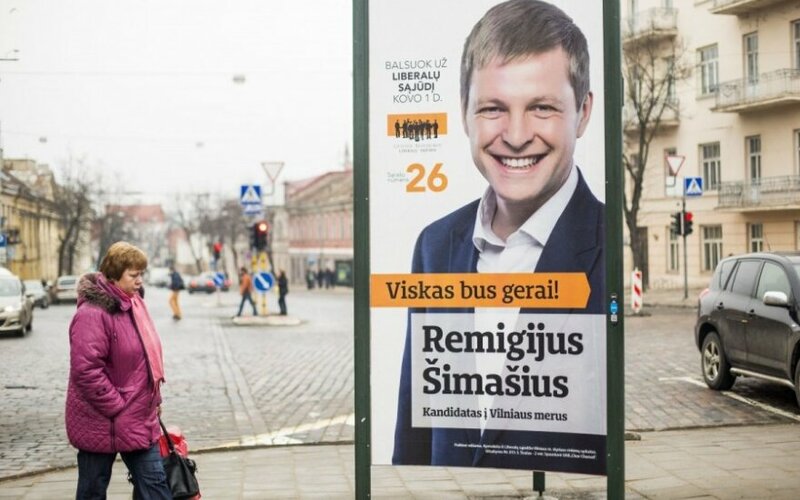 In the latest elections, they lost mayoral posts in Šiauliai and Alytus. In his words, the ruling Order and Justice party suffered the biggest defeat in the polls.